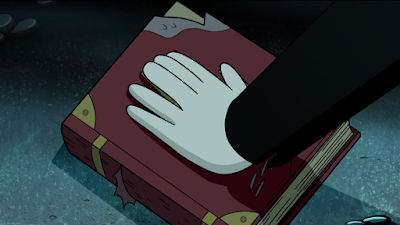 In "Not What We Seems", we found that Grunkle Stan has a six-fingered twin who is the author of the Journals. 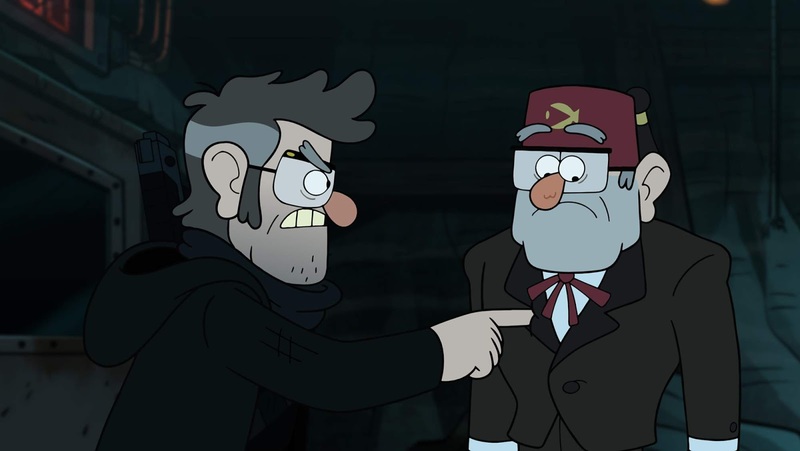 Many were happy and surprised that Stan's twin was confirmed. 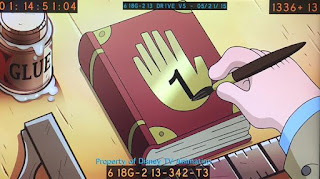 There are many reaction videos of it when the Author was revealed. 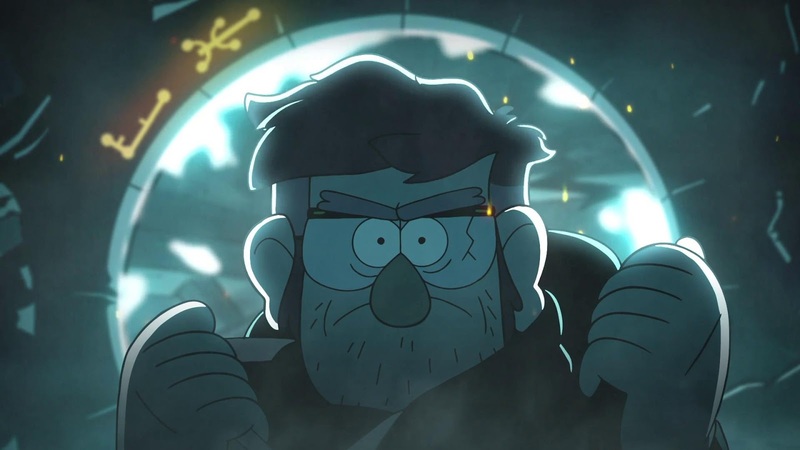 The twelfth episode of the second season, "A Tale of Two Stan's", will focus on a backgrounds for all of this confusing new info. I think it will include a flashback featuring the Author, Stan, and Old Man MacGucket. Remember, this is my opinion, and it may or may not happen. But the title of the episode and the main idea was confirmed. Also, all these photos are real, and the ones you haven't seen yet are from the upcoming episode. It will premiere on July 13 at 9:00 PM. Can't wait! I will be in Turkey then, so I can either watch the Turkish version, or watch it online. It will feature a guest voice, J.K. Simmons, to voice the Author. Yes, and I know this is disappointing for those of you who though Old Man MacGucket was the Author. What a shame. Well, I can't wait. Kinda need some more patience, though. Stay tuned and I will see you later. BYE!! !